Thanks to author Patricia Daly-Lipe for stopping by and sharing the inspiration for her award-winning historical fiction book, A Cruel Calm. Enjoy! 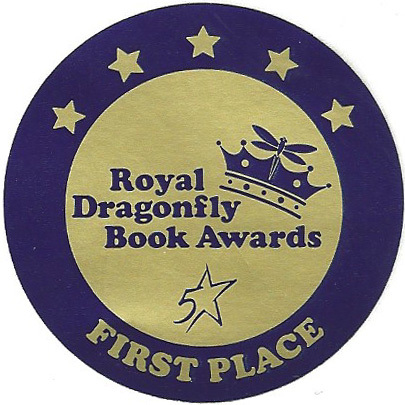 “First Place winner of the 2013 Royal Dragonfly Book Awards historical fiction category, A Cruel Calm, Paris Between the Wars visits an era (1927-1939) of innovation on all levels when Paris was the cultural capital of the world. With Charles Lindbergh, James Joyce, Coco Chanel, Gertrude Stein, Joseph Campbell, Hemingway, Picasso, e e cummings, Amelia Earhart and Besse Coleman, my historical fiction, which took 15 years to research and write, depicts both history and the protagonist’s poignant pursuit of love. Although the era of Paris between the wars was a showcase of artistic, technological and cultural dynamism and change, other forces were at work. One Great War had ended. Its tragedy was obvious visually and emotionally. The next ‘great war’, however, was simmering, drawing strength from issues unresolved by the first conflict. Lindbergh closed the gap between two great powers, the European and the United States, by flying solo across the Atlantic. Aviation was enjoying its golden age, a positive legacy of the Great War. The Catholic Church, however, sank its heels in tradition. While individuals anguished, the Church was unrelenting in its stance toward annulments. This is the story of one of those individuals, my mother, and her quest. What interests me in particular is the mysterious magnetism Paris held over writers like Joyce (who said it was in Paris that he became a ‘true writer’), Hemingway (who did write his ‘one true sentence’ in the cafés of Paris), Gertrude Stein (who liked Joyce initially and who liked her anonymity, writing in English in a French country), and e e cummings (who dropped the capitalization of his name in Paris). There was also the publication of André Breton’s Surrealist Manifesto in 1924, which influenced authors and artists alike. Picasso had found his own style and artistic message by 1927. (When asked what his paintings were supposed to mean, he replied: ‘Madame, on ne parle pas au pilote‘). Man Ray captured Gertrude Stein and her contingent of artists and writers in photographic art. Natalie Barney (whose Mother was married to my Great Uncle Christian) was holding her famous/infamous Académie des Femmes and the Fitzgeralds were in and out of Paris, drinking their way to oblivion. Writing my mother’s story was emotionally rewarding. She died when I was 18 and never told me what her life was like before I was born. It is historical fiction because she was not around to verify all the facts. However, the people, places and issues presented are factually correct. 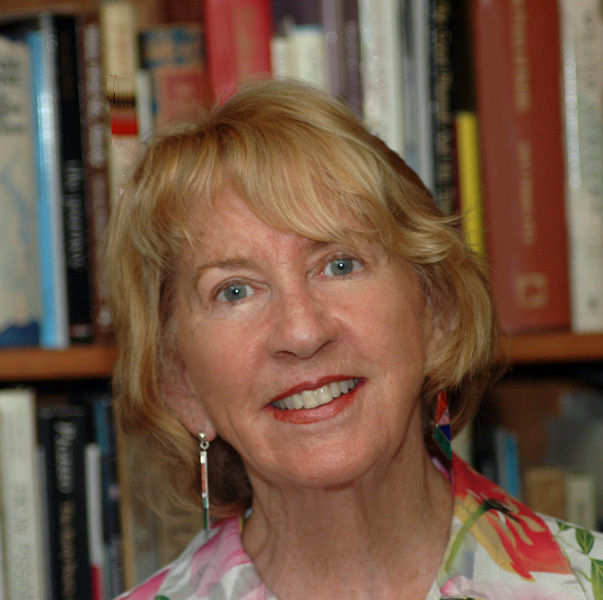 Want to learn more about Patricia and her books? Visit her at Literary Lady. 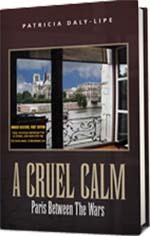 Buy A Cruel Calm, Patriot Priest, and Daly-Lipe’s other books from Amazon or her web page.